Snug on England’s pretty south coast, the glorious New Forest is known for its winding woodland trails and the windswept native ponies running wild on its rugged heathland. If it’s fresh air, muddy boots and towering trees you’re after, this is the spot for you. The New Forest has much to offer nature lovers, and plenty of history and adventure besides. Here’s our pick of 10 things to see and do in this lush green corner of England. 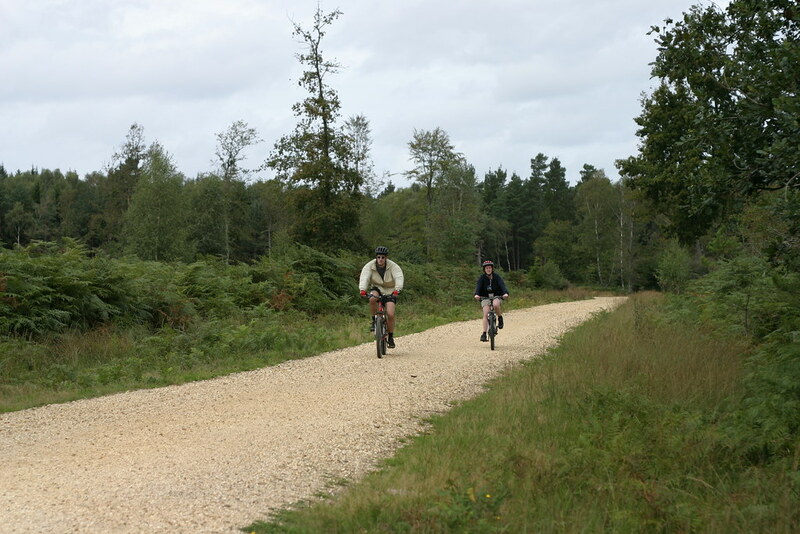 You’re going to want to make the most of the New Forest National Park, a scenic area covering southwest Hampshire, extending to southeast Wiltshire and reaching towards Dorset, and one of the loveliest ways to do it is on two wheels. 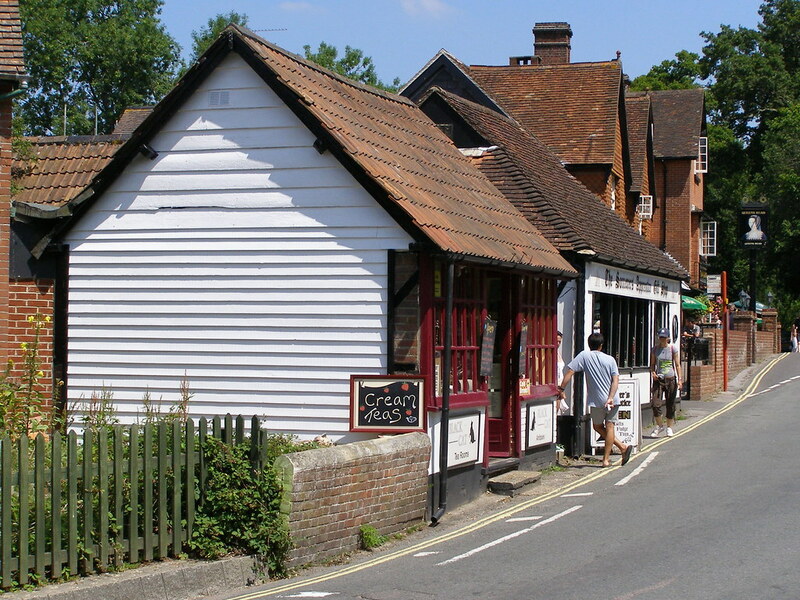 There are countless cracking spots to hire bicycles, such as the pretty village of Burley or charming Brockenhurst. Grab your helmets and whizz through the verdant surroundings as fast as you can pedal. 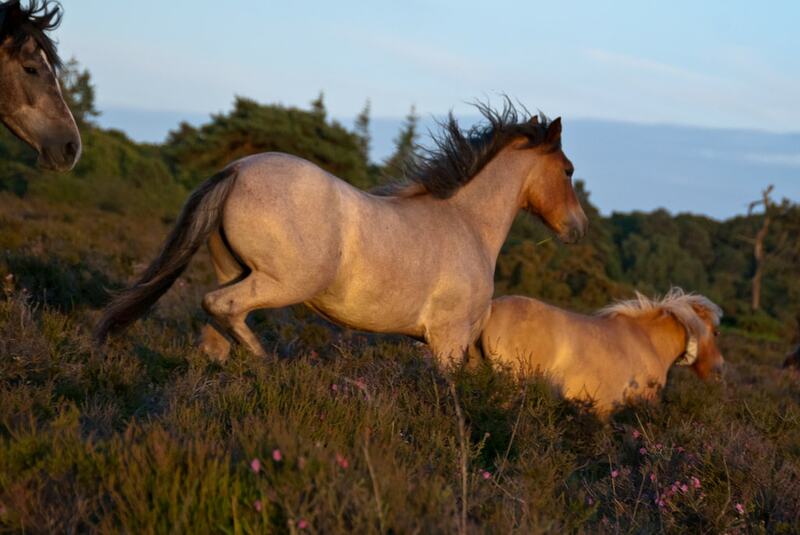 With around 3,000 of these handsome creatures living in the New Forest National Park, it shouldn’t be too long before you spot some ponies. Watching them roaming free in these striking natural surroundings makes for a truly magnificent sight. There’s also the option of exploring your surroundings on horseback by heading along to one of several riding schools. Of course there are more pleasant walking routes in the New Forest than we can possibly squeeze into one tiny article, but rest assured you’ll clock up some miles and breathe lungfuls of refreshing countryside air. 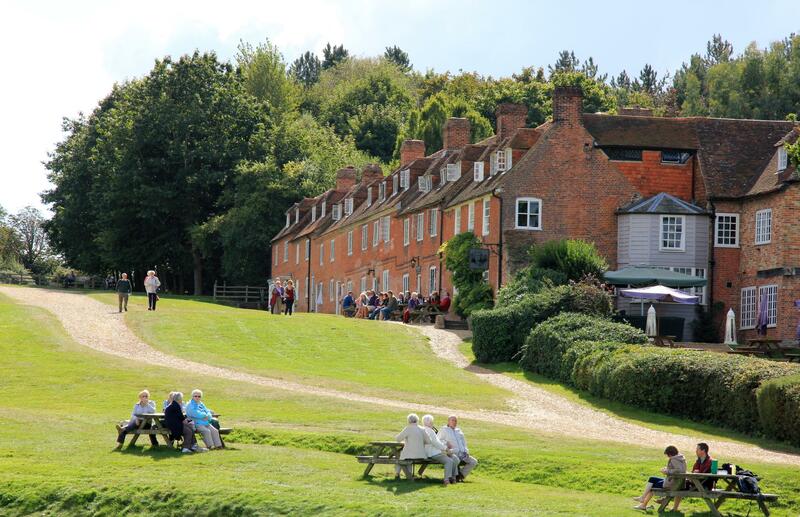 Try this charming walk from elegant Beaulieu to Bucklers Hard, a postcard worthy hamlet with Georgian cottages running down to the riverside. 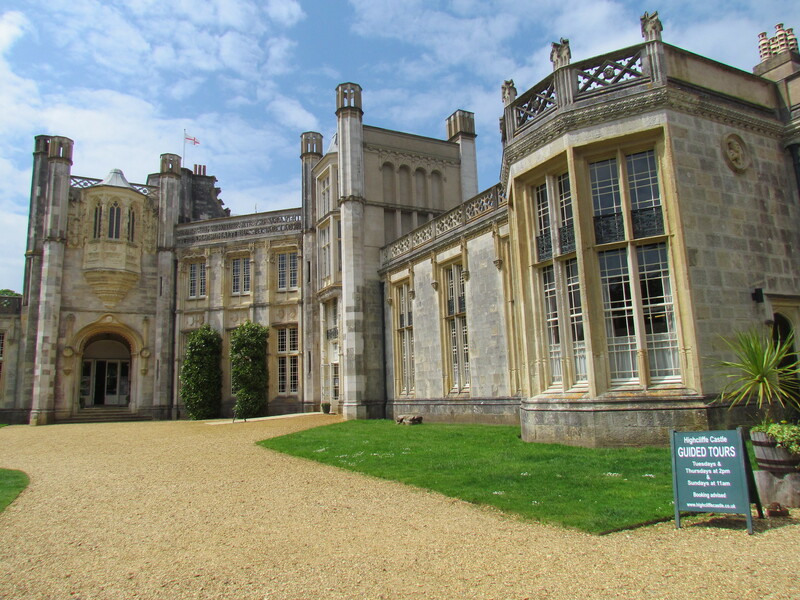 Perched on the striking Dorset cliffs, Highcliffe Castle was built between 1831 and 1835. This cliff-top mansion is a Grade One listed building now open to visitors who can admire its proud brickwork (the structure is considered one of the key surviving examples of Romantic and Picturesque architecture in England) and gaze across the crashing Channel waves to the Isle of Wight. There’s more to the New Forest than breathtaking scenery. After a day or two marching through the bracken and brambles, take a minute to remember the busy urban life you’d all but forgotten with a pitstop at the shiny motor museum. 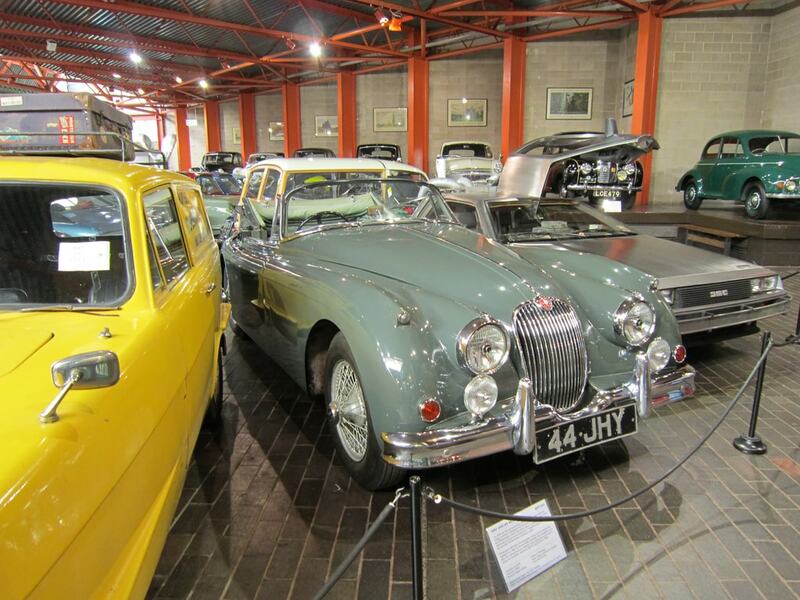 This award-winning collection houses more than 250 cars, motorcycles and related items. If watching wild ponies and saddling up for a horse-ride wasn’t enough equine action on your New Forest break, the area also affords you the option of a spin on a horse-drawn wagon. 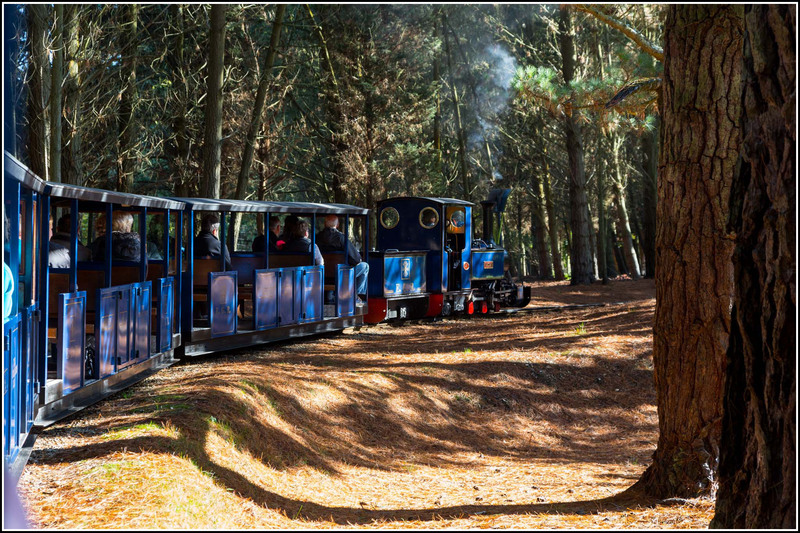 Burley Wagon Rides begin at 12pm and take you on a jolly trot through the nearby woodland, with a 20 minute trip costing £5 for adults and £3 for kids. Stop off for scones, cream and jam in pretty Burley when you’re done. Ponies are not the only four-legged friends residing in the gorgeous nature of the New Forest. This thriving area is home to beasts great and small, and where better to meet some of its most loveable residents than the Forest’s very own wildlife park. 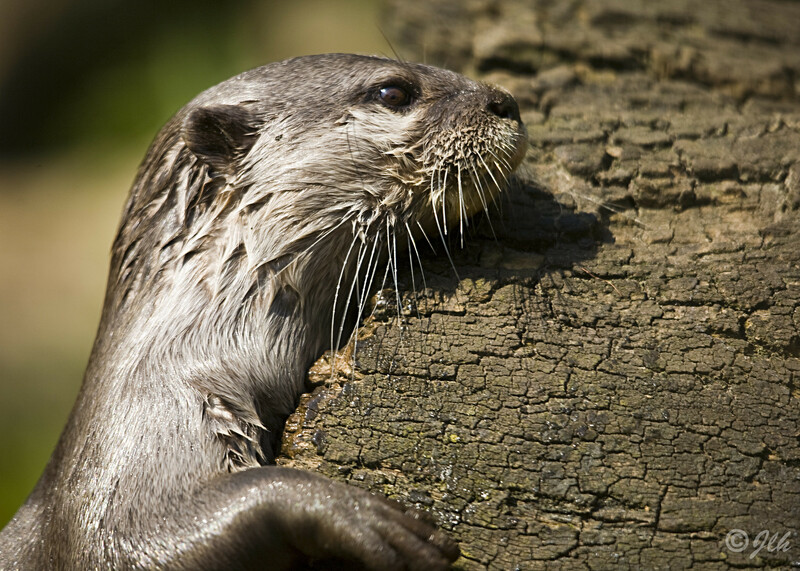 With passionate staff and a focus on conservation, this is a chance to see indigenous species – from otters to wildcats and owls to wild boar – in their natural surroundings. Though it’s the mighty redwoods, majestic oaks and sprawling yews that draw thousands of visitors to the New Forest each year, don’t forget you’re only a stone’s throw from the blustery English coastline. 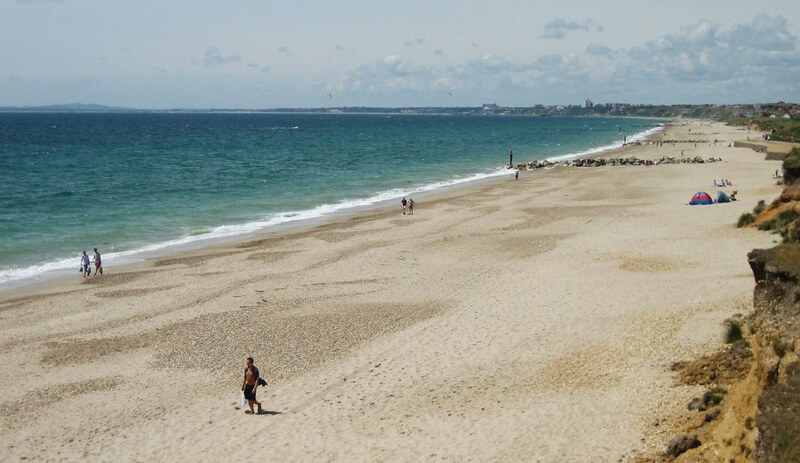 Venture to Hengistbury Head, a headland which reaches out into the English Channel between Mudeford and Bournemouth. An excellent spot to walk the dog, sit down to a Winter picnic or just watch the crashing waves. This 13th-century building was originally the gatehouse to Beaulieu Abbey, a historic church also worth a place on your itinerary. 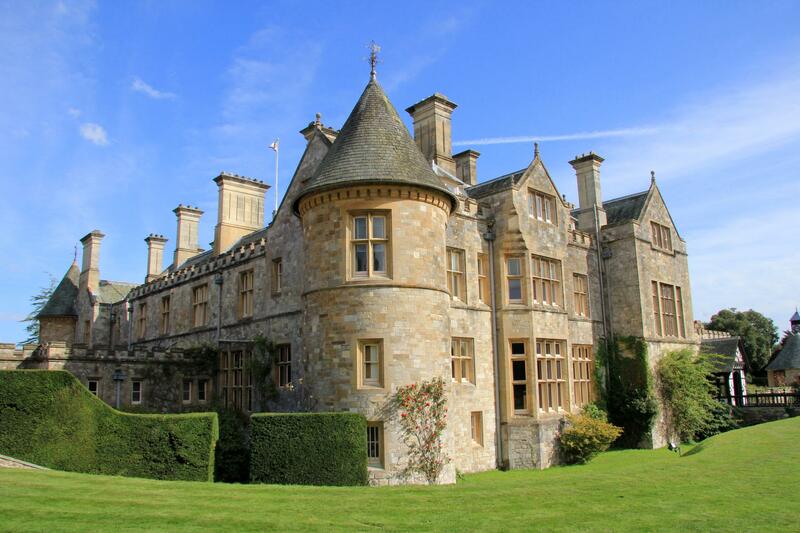 A treasure on the south coast of England, this regal stately home has been in the respected Montagu family since 1538. There are guided tours of the newly restored Victorian kitchen, a secret doorway to a library hidden behind a bookshelf and great little views over Beaulieu River millpond. You’ve made your way round the New Forest on a bike, wagon and horseback, but for one last way to enjoy this pleasant slice of England, why not chuff your way through some gorgeous gardens in a steam train? Wander the 200 acre gardens which display a vibrant collections of flowers and plants owned by the aristocratic Rothschild family, ride the steam train and settle down to a well-earned cuppa at Mr Eddy’s tea rooms.